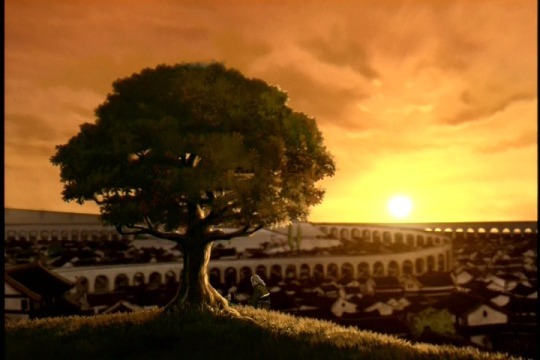 Katara bends them away on a magical journey of their own). 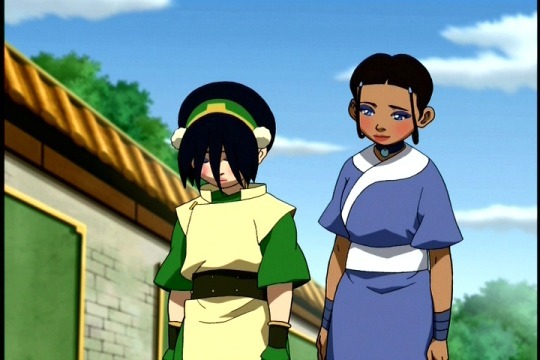 confidence, but obviously, as implied by Toph’s reaction, an important one. 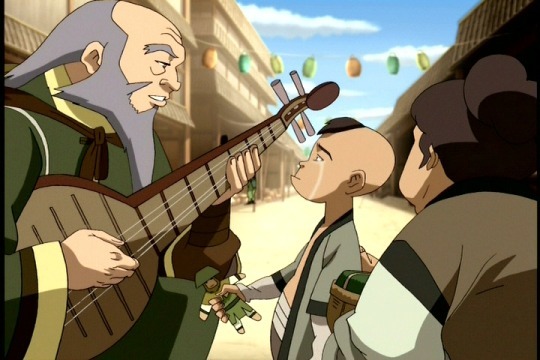 Iroh’s past concerning his long deceased son. his son’s grave, under the exact same tree. 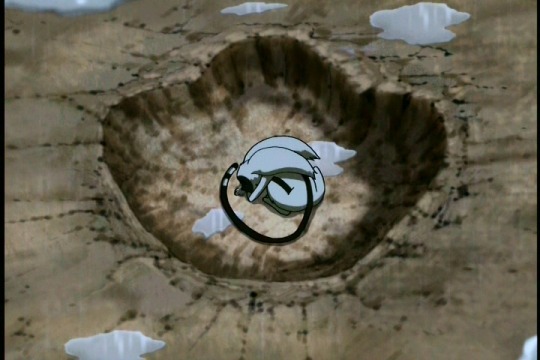 crucible which made Iroh as we know him now. with emotion as he does so. admittedly easy to find one’s eyes just as watery as his in empathy. 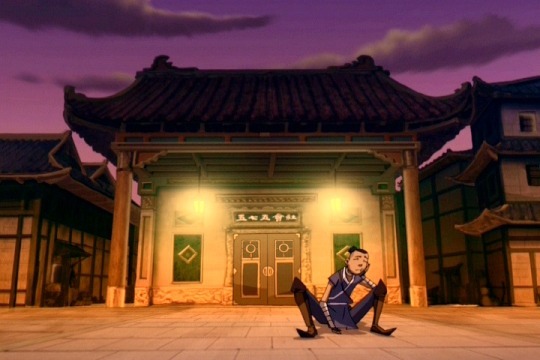 is out looking for Appa when he discovers a run down and crowded zoo. himself to enjoy helping others. end a poem with four syllables, not five. romantic suggestion between the sexes, either. admirer among the patrons of the tea house. 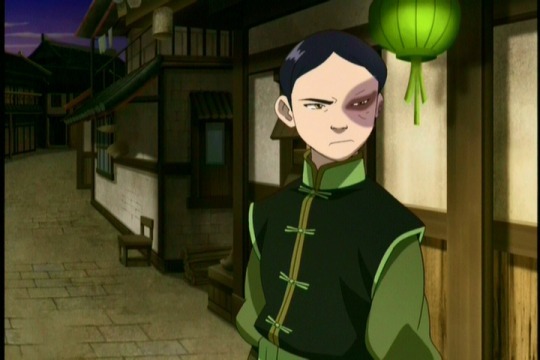 while Zuko attempts to be polite, he’s a miserable date. 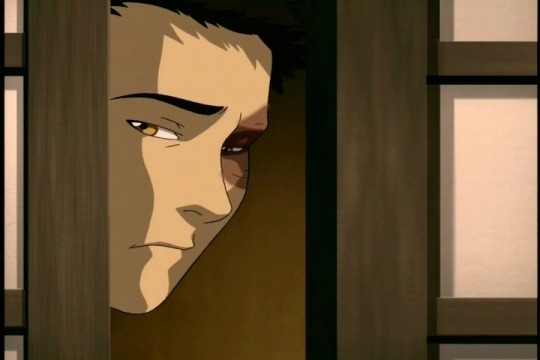 nice.” The scene, framed to show only a vulnerable looking Zuko, conveys the message that for a moment, we were allowed to break through his own tough exterior to see a more vulnerable side of the Fire Nation prince. 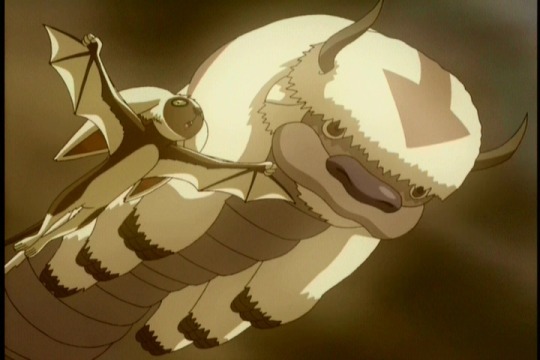 pursue the same quest as Aang, the search for Appa. pursuers or leaving them to their fate. curls up with the air in the foot print and falls asleep. simple song sung by a father with a broken heart.